Hah! I definitely saw you in Kastrup on Monday around noon. Oh man you destroyed your Iphone. People should protect their smartphones. I got a nice double guard from Germany and it has protected my dear phone from all kinds of drops and bumps. I've had all the iPhones and dropped them countless of times, so I guess it was about time the glass finally broke ;) No worries though, it looks really cool now. Great footage, I love the scenes with no sound except what is naturally in the background. 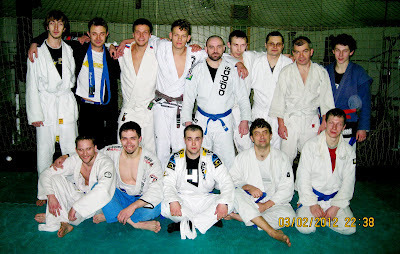 PS I Wonder how BJJ comepetition scene will lokk like after BJJ gets more popular in former Soviet Union. That video is hilarious. And fascinating... I just discovered globetrotters... Dude you are very inspiring. Thanx.